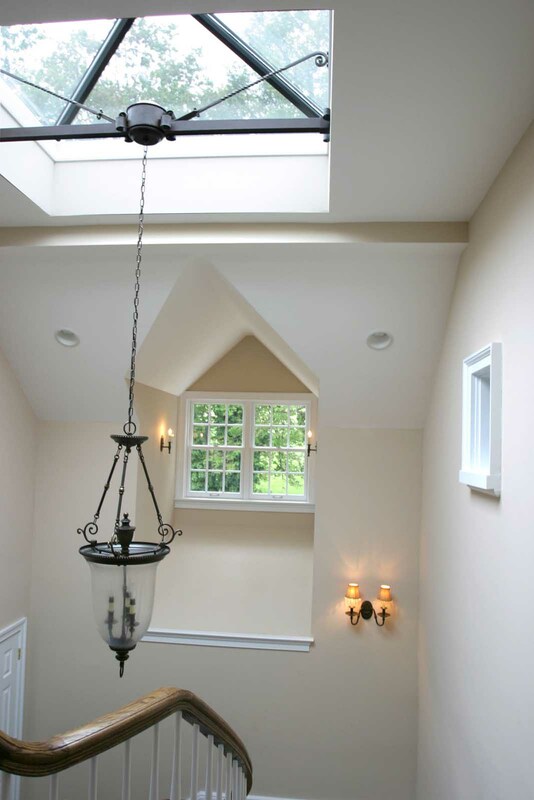 Renovation/Addition - Uwchlan, PA - Diament Building Corp. 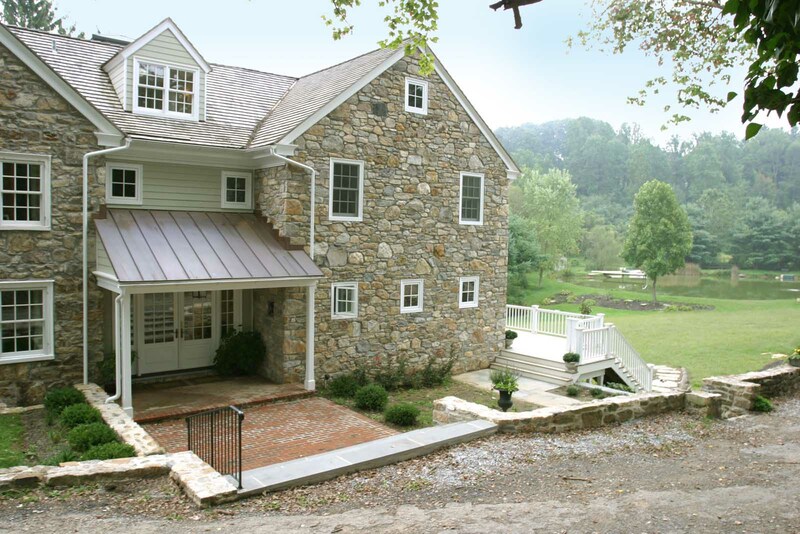 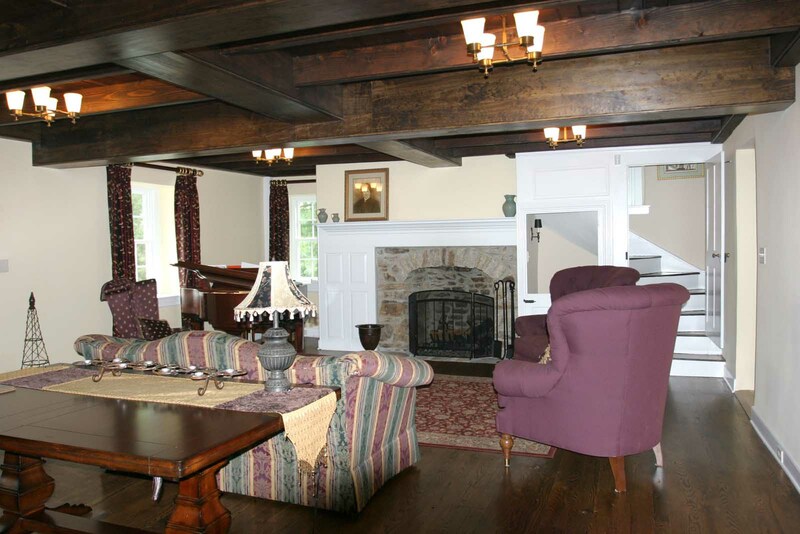 Primitive Pennsylvania Farmhouse refurbished for modern living. 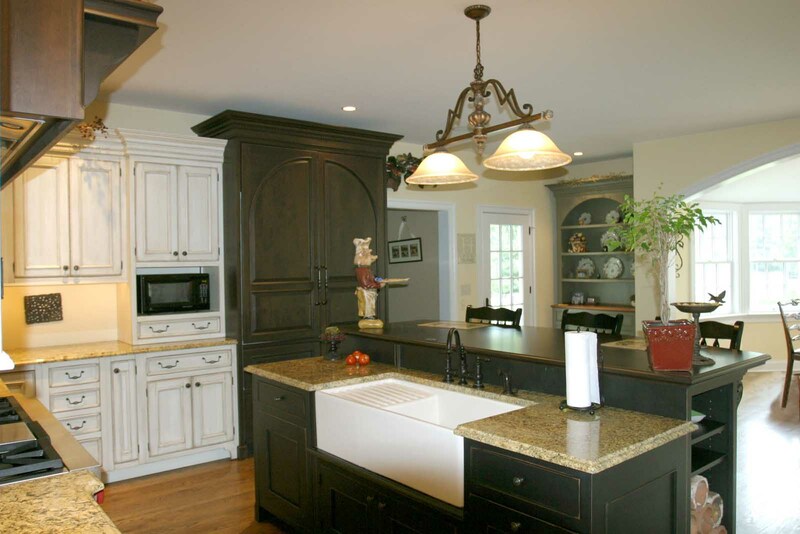 We built the addition while being sensitive to the integrity of the existing structure. 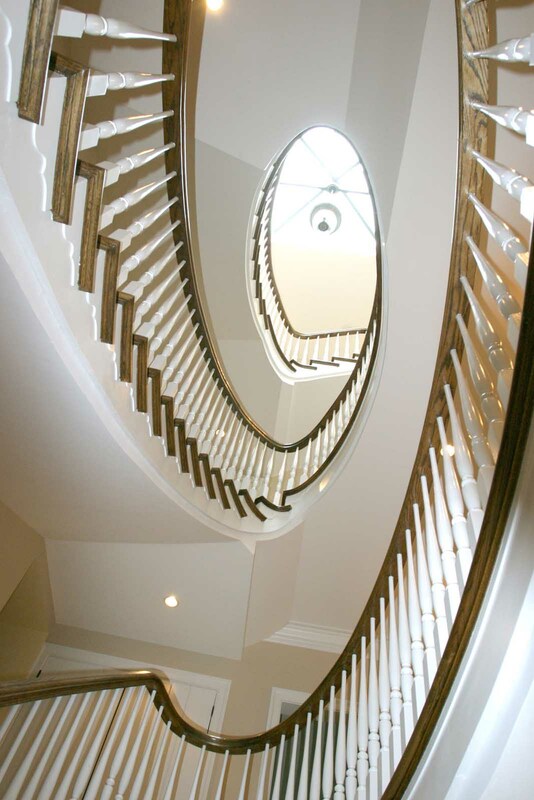 The home was rejuvenated with more formal finishes and the addition of a sophisticated staircase that is sure to impress.